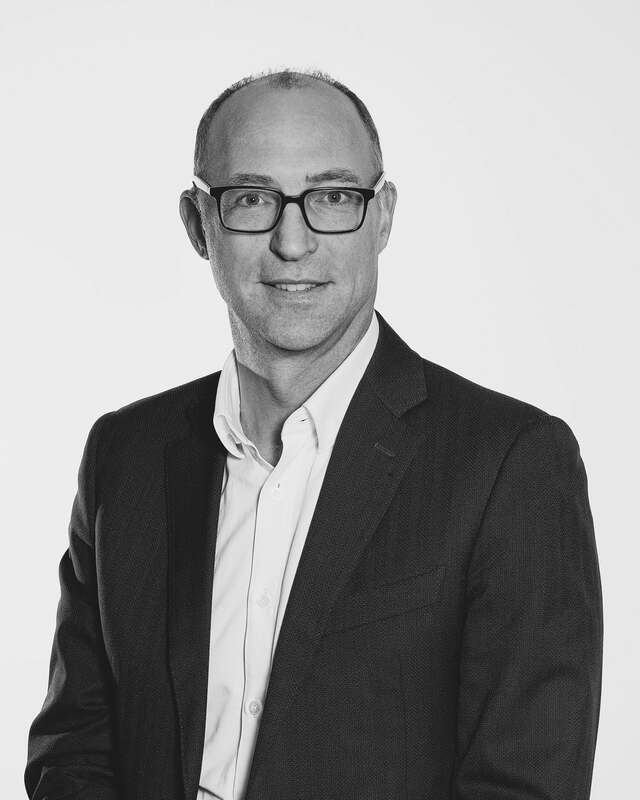 Nick joined Aegis Media in March 2010 as CEO Aegis Media Asia Pacific and post acquisition by Dentsu Inc became CEO of the Asia Pacific region for Dentsu Aegis Network. Prior to this Nick held a range of senior management roles leading international agencies across Europe, the Middle East, Africa and Asia Pacific. He began his career in full service advertising in London.